Two important notes of appreciation. One for Lizzy Miles and Vivian Lam who were the key editors in 2017 to help get posts ready for publication. 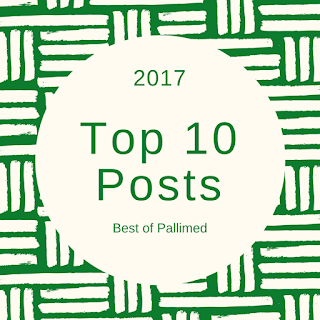 And a big thank you to the 23 writers who contributed to Pallimed in 2017- Lizzy Miles, Drew Rosielle, Kevin Dieter, Vickie Leff, Vivian Lam, Erica Frechman, Paul Moon, Lori Ruder, Arif Kamal, Megan Mooney, Ishwaria Subbiah, Lyle Fettig, Amanda Hinrichs, April Krutka, Jennifer Wilhoit, Paul Carr, Staci Mandrola, Abagail Latimer, Karen Kaplan, Shayna Rich, Meredith MacMartin, Renee Berry and Rick Strang. Without you, this site would have a much less diverse voice. If you want to be part of the team in 2018, we are always looking for palliative care and hospice clinicians and advocates who have a passion for the field. We have all sorts of needs and would love to add you to our current team of 17 volunteers. Check out this post to learn more. Christian Sinclair, MD, FAAHPM is the Editor-In-Chief for Pallimed and a palliative care physician at the University of Kansas Cancer Center. You can find him on Twitter (@ctsinclair). 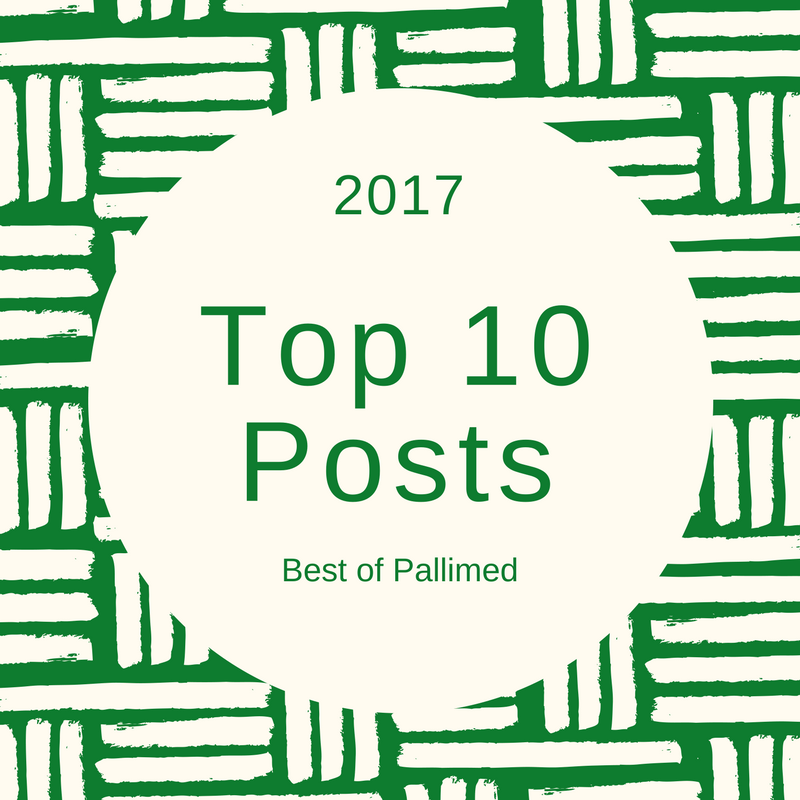 *for comparison, Pallimed published 297 posts in 2009 (includes the Arts and Cases blogs)!